We live in a world of instant communication and 24 hour news. The power of social media means any story can be transmitted instantly by the press of a button. It is exciting and fantastic technology. Yet it holds dangers. It has created the phenomenon of fake news enabling one individual to release a fact or facts without any real verification and, in an instant, what subsequently turns out to be fiction, becomes fact. Speaking recently, Professor John Moverley, Independent Chairman of the Amenity Forum, linked such danger in the context of weed management. 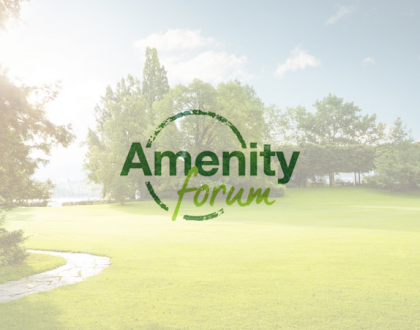 Best practice is founded on an integrated approach to weed management in amenity, ensuring correct cultural and design practices, making use of mechanical and biological control where appropriate and using approved and authorised chemicals. 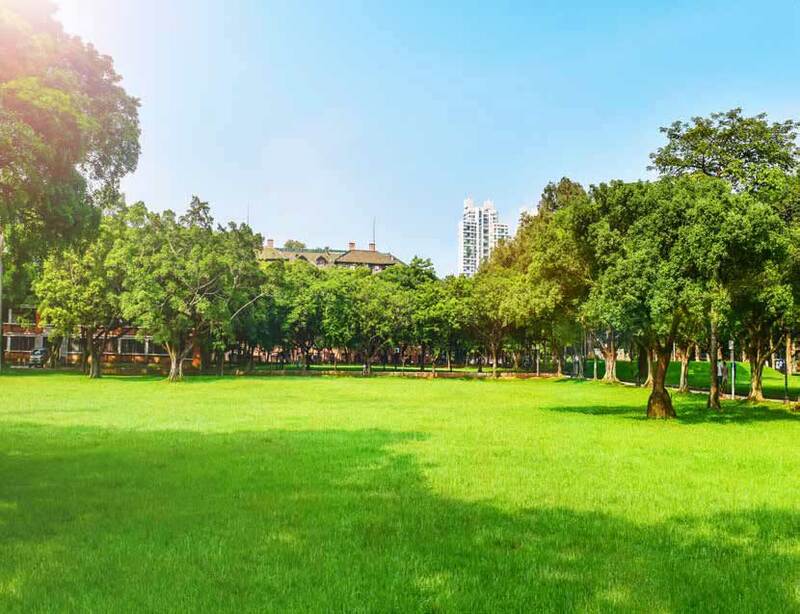 In keeping our amenity areas safe, clean and healthy – whether that’s on our streets, railways, sports surfaces, or parks – chemical control often provides the most economic and effective approach. The herbicides that are used go through extensive approval processes and are constantly monitored. Indeed the authorisation is far tougher and rigorous than for many other everyday products. In wide scale operations, not using approved chemicals for weed management comes with significant cost. Research undertaken by Oxford Economics last year showed that a ban on weed killers would add at least £228 million to the UK’s council tax bill each year. The additional requirements for funding the alternatives would require an increase in the average household council tax bill of £7.80. Recently there has been a particular media ‘discussion’, if that is the word, about herbicides and their safety. This is welcomed provided it is based upon proper science and evidence – fact not fiction. Stories featuring headlines such as “killer pesticides” within such discussion do nobody any good. They can cause unnecessary fear and are generally accompanied by information far removed from verification. No professional amenity operator would advocate using any product that could danger nor would it be allowed. 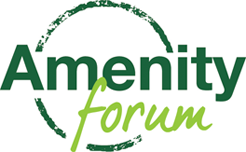 The Amenity Forum welcomes news that in the period 25th to 28th June, the organisation Sense about Science in collaboration with the House of Commons Library, the Commons Science and Technology Select Committee and the Parliamentary Office of Science and Technology, are to hold the first ever evidence week in the UK parliament. It is set to bring together people from all walks of life with MPs, peers and parliamentary research services to talk about why evidence matters. Managing weeds in amenity situations is a vital task – it impacts on every UK citizen every day providing safe and healthy environments. It really keeps Britain moving. As we move forward in this continually changing world, the need for decisions to be based upon proper evidence and science has never been so important – real news not fake.